3.5 inch TFT-LCD CCTV camera tester with IP address scan and POE test,Video test,audio test,UTP cable test,RS485 data test. 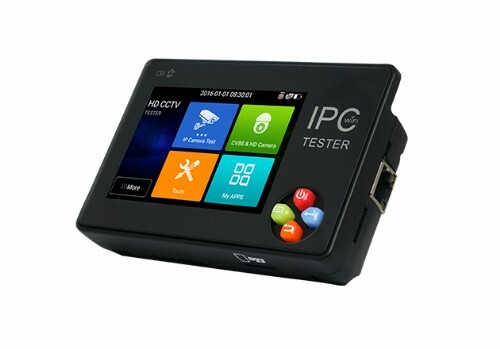 New 4.3 Inch AHD/TVI/CVI 1080P and IP CCTV Tester,Touch screen and OSD menu,WIFI function,IP camera test,HDMI signal output,Analog camera test and So on. 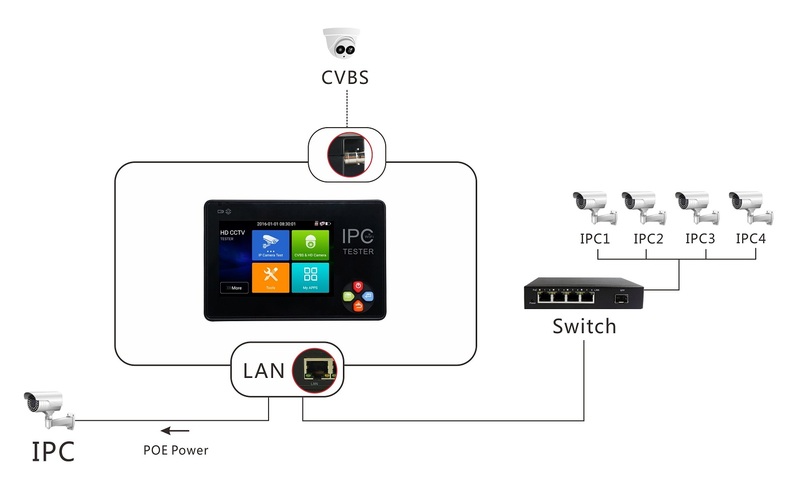 2019 China New HD IP CCTV Tester.